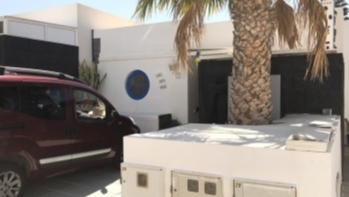 Very good quality bungalow with a separate apartment on a well-kept and popular urbanization close to the centre of Playa Blanca and with some seaviews. 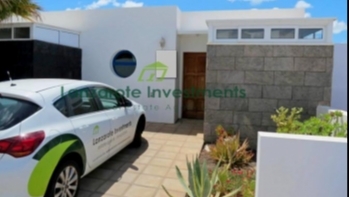 For sale in Playa Blanca, this villa with 3 bedrooms and a private pool.Located in Las Coloradas. 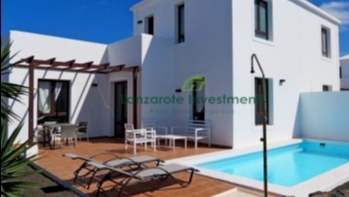 Amazing 3 bedroom 2 bathroom villa with spacious terrace, garden and private pool. 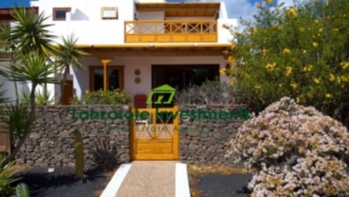 3 bedroom villa with private pool in Costa Papagayo, Playa Blanca for sale. 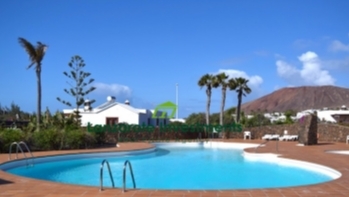 Semi-detached 3 bedroom, 2 bathrooom villa with communal pool and sea views. 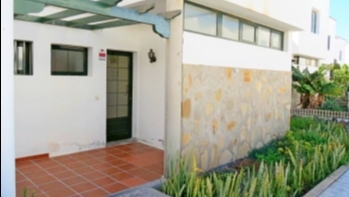 Located on a popular complex close to the town center of Playa Blanca. 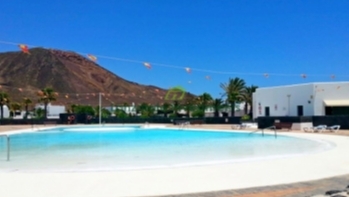 A selection of 4 bedroom Apartments In the centre of Playa Blanca. 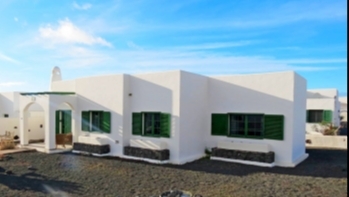 Attractive opportunity to purchase 3 bed villas within walking distance of the town of Playa Blanca. 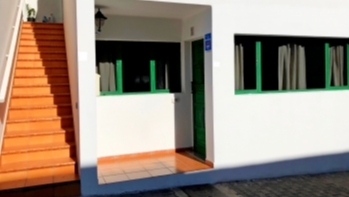 Close to local beach, shops and bars. 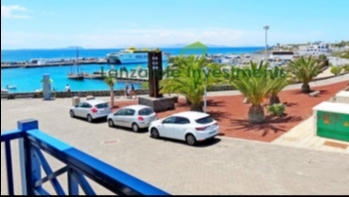 Spacious restaurant located in the exclusive Marina Rubicon. 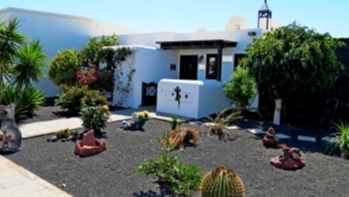 Located in the Faro Park Area in the South of Playa Blanca. 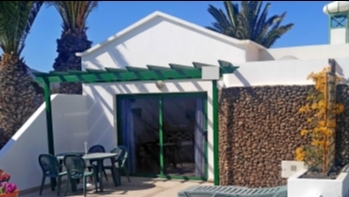 A fantastic opportunity to purchase a property in a prime location in Playa Blanca in need of refurbishment. 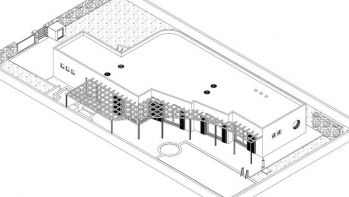 Beautiful newly built villa in a prestigious location. 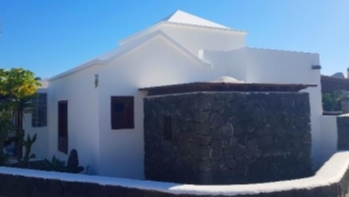 Spacious 6 bedroom luxury villa with private, heated pool and with views to the sea, Fuerteventura and "Montana Roja" for sale. 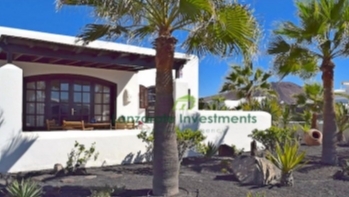 Luxury 4 bedroom villa with private pool in immaculate condition in quiet area in Playa Blanca for sale. 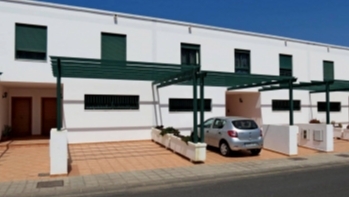 Detached villa on a large plot with walking distance to the beaches. 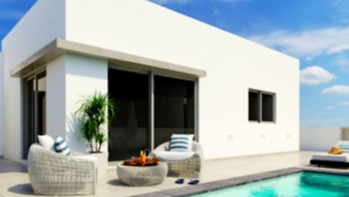 Newly Built Luxury Villas with Pool in Playa Blanca. 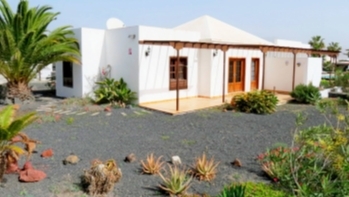 Spacious villa with private pool and separate apartment in Playa Blanca. 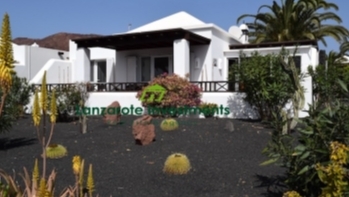 Waterfront luxury 3 bedroom 2 bathroom villa with private pool and beautiful views. 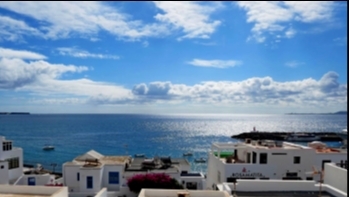 Located frontline onto the sea in Playa Blanca. 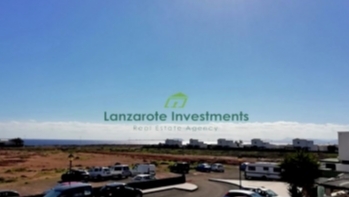 Luxury 4 bedroom villa with private pool, garage and fantastic sea views in elevated position in Montaña Roja, Playa Blanca for sale. 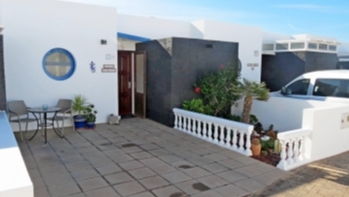 5 bedroom luxury villa with pool and sea views in Playa Blanca for sale.